No, there is too much. Let me sum up. Life keeps circling around, a flurry of blog posts followed by mandalas followed by flourishes of trees followed by text based designs followed by mandalas and back around to blog posts. Life is full and I have been painting, which I should like to take photos of to share with you all, but at this moment a bit of graphic design popped up and got priority. Need more sleep? Try this brand new Liquid Sleep Substitute (pat. pending)! 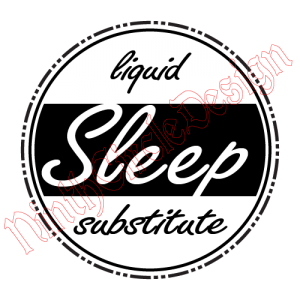 All mugs say “liquid sleep substitute”. This entry was posted in I Made An Art, Products and tagged be who you are, coffee, new product, retro, tea, typography. Bookmark the permalink.